Prepared powder for white hot chocolate. 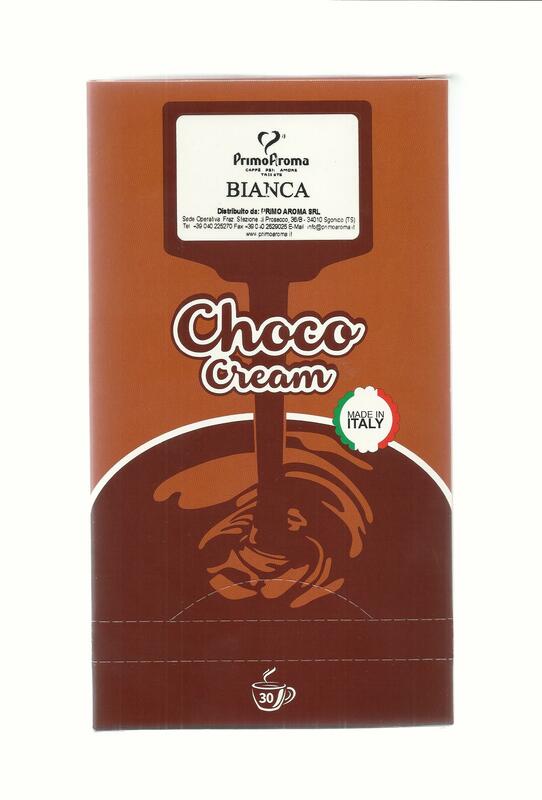 Ingredients: sugar, cocoa butter, milk powder, cornstarch, aromas, salt, anti-caking agent: E551. Contains milk and its derivatives. Gluten free.